The advent of cryptocurrency was recognized recently when it hit a high value. Until then, people were heedless about this new technology of blockchain and cryptocurrency. The demand for cryptocurrency is increasing day by day and hence the demand for the platforms to buy it with is also increasing. Many platforms are already in existence and many others are developing. One exchange which has recently established its roots in this field is Koinex. 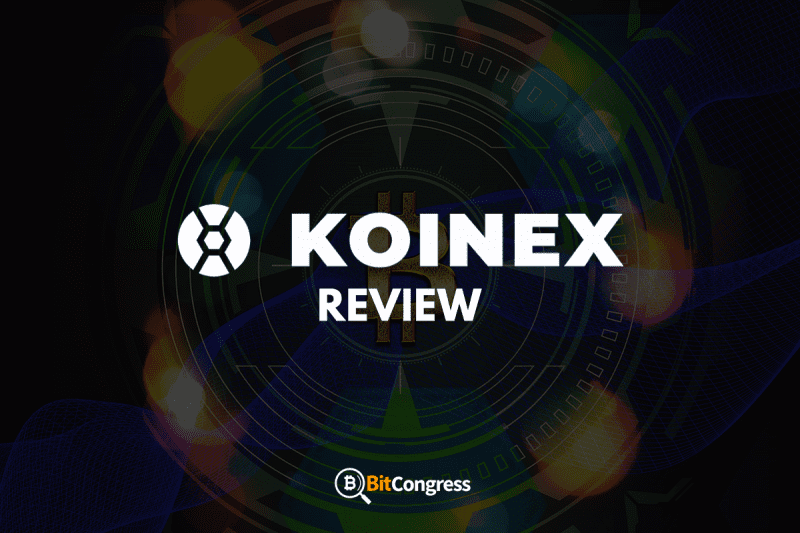 Koinex is an Indian based cryptocurrency trading platform, where one can buy and sell cryptocurrencies with Indian fiat currency. It was founded by Rahul Raj (IIT Kharagpur), Rakesh Yadav (IIT Delhi), Aditya Naik (BITS Pilani). Along with Bitcoin, this platform also supports multiple cryptocurrencies like Ethereum, Litecoin, Ripple and Bitcoin Cash. Some of the local bitcoin exchange platforms such as ZebPay, CoinSecure, Unocoin, Coinome already existed before Koinex in India. ZebPay being the first company to launch Bitcoins in India is known as the best Indian bitcoin exchange platform. It provides its own wallet and is available as a mobile application. CoinSecure being the biggest bitcoin trading platform, with a mobile app, is liked by many users. However, does not provide instant deposits, as in case of Koinex. Unocoin is a bitcoin trading platform as well and Coinome being one to accept different cryptocurrencies in its exchange platform. Currently, the major and most secured bitcoin exchange platform in practice is Koinex. Sign up to Koinex here! 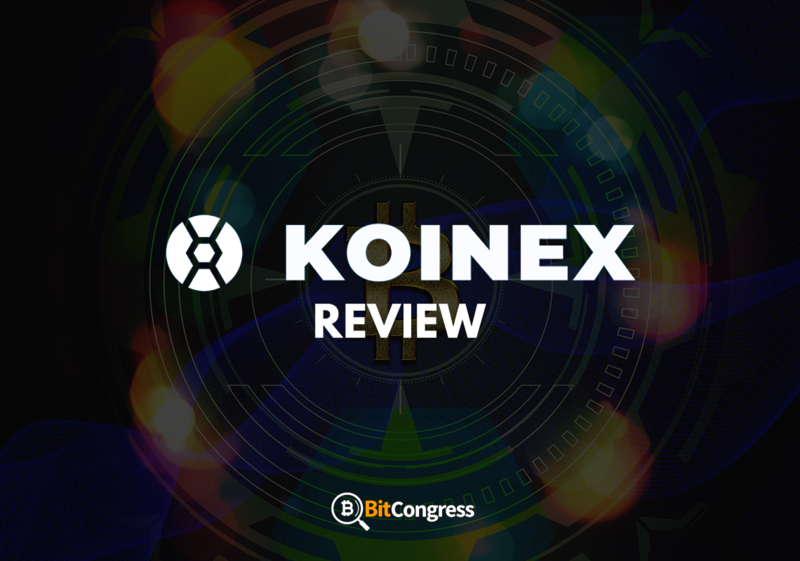 Lately, the established cryptocurrency exchange platform, Koinex supports multiple currencies and is growing as a popular site in India. 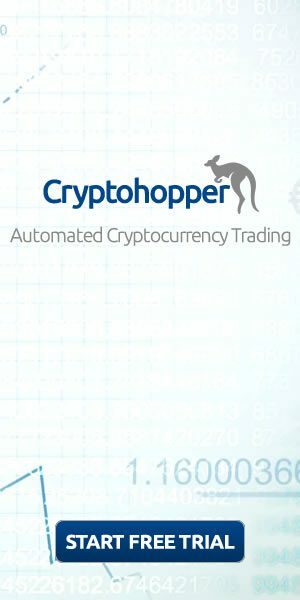 Dealers and buyers of cryptocurrencies are connected with this platform and trading has been made easy with fiat currency (INR). It is a new platform which has introduced Indians to the world of cryptocurrency. Creating an account is very easy, which is the first step, followed by KYC verification step. It involves submitting any proof ID along with a payment of INR 100 which will be refunded. PAN Card is mandatory to link your bank account to the completion of the process. Once all these details are added and verified by KYC (takes 48 hours) you can start trading with initial deposition. One feature which is new and unique here is that you can add your bank account as payee, detail of this can be found in ‘Balance’ tab under your Koinex account. Money is added automatically by this site into your account (within 5 minutes) after the funds are deposited, a minimum of INR 2500 should be deposited. Apart from the bank account, you can deposit money via different wallets such as Airtel money, Jio money, PayUMoney, Ola money, PayZapp, and others. Depositing money through these wallets will charge you a service fee of 2%. This site does not offer coin-to-coin exchange. You can buy or sell cryptocurrency in exchange for INR. When it comes to trading, the type of cryptocurrency should be selected initially. The trading interface requires some refining in terms of some features such as, showing total volume of buying and selling which is necessary for a buyer/seller. It provides a live chart feature which is significant. There is a flaw in the trading part of Koinex. Buyer or seller cannot view the total amount after calculation in decimal points when one plans to buy any crypto. This should be fixed and upgraded soon. Koinex has a low trading fee (0.4%) and payments using wallets will charge you a cost of 2%. However, there is no trading fee for using NEFT/IMPS fund transfer. A minimum of 2500 rupees of the transaction should be made, to deposit money in your Koinex account. Security is an important factor to be considered when it comes to cryptocurrency. Koinex provides all the latest and advanced security measures along with a combination of a hot and cold storage facility for fund deposits. There is a 2-factor authentication(2FA), which should be enabled using Google authenticator app. 2-factor authentication via SMS or email is provided, but enabling it using Google authenticator app is necessary. A unique password should be set by using Dashlane for password management. Koinex provides a free wallet to store your coins, but it is not the safest place to store your coins. The reason is, the private key which is used as a security measure is stored in their database and the exchange is not yet centralized. Hence, the wallet is susceptible to hackers, especially when there is a huge amount of coins in it. An incident depicting lack of security measure took place a few years ago known as Mt.Gox hack. More than 70% of Bitcoin transactions all over the world was handled by them. In February 2014, Mt. Gox closed its website terminating all the trading and exchange services. They lost $350 million in bitcoins and filed for bankruptcy protection from creditors. It simply illustrates that having bitcoin at Mt.Gox was in vain because they did not own any private key. It is better to put all the cryptocurrency that you own, in a hard wallet, rather than some other vulnerable wallet. Koinex with an intuitive interface does not limit the quantity of trade, as it is in other trade exchanges. Koinex implements an exact price matching algorithm and all the transactions are carried out strictly according to this algorithm. To illustrate with an example – Suppose you are placing an order to buy INR 200 XRP at 10.50, then you must find someone who is selling XRP of worth INR 200 at 10.50, exactly the same worth as yours. A seller who is selling XRP of worth INR 200 at 10.75 cannot be considered for trading with you. An upgrade for the trade consisting of this price matching algorithm is yet to come, to avoid transactions involving low trade from going wonky. A destination tag is required for Ripple transactions to avoid confusion among users for deposits/withdrawal. All withdrawals from Koinex INR wallet is made available to the linked bank account. IMPS is applied to credit withdrawals up to INR 200,000 (within 5 minutes). Withdrawals more than INR 200,000 is carried out using NEFT (within 3-4 working bank hours). Withdrawal from any other bank account other than Koinex linked bank account is not applicable for transactions. Withdrawal fee varies for different cryptocurrencies. Bitcoin (0.001BTC), Ethereum ( 0.001ETH), Ripple (0.02XRP), Litecoin (0.01LTC), Bitcoin Cash (0.001BCH), Indian Currency (INR 0). Currently, a minimum fee of 0.4% is applied to buy cryptocurrencies, whereas, the fee is quite high on withdrawal of Litecoin (0.01LTC) and Bitcoin. Moreover, Koinex supports other payment gateways which incur a cost of 2% for instant deposits. IMPS and NEFT are other payment options supported by Koinex, which does not involve any fee, but it takes an hour or two for completion of transactions. Once the KYC has been verified, you will have access to an open chat, where you can view chats of signed up members and you can also take part in that. Sometimes, this feature helps in limiting the trading volume, only when the users about 150 are active. The main function of this feature is to help users with their queries via chat, which is effectively carried out by admins communicating with the users most of the time. One setback of this feature is the first name of some of the users being same leading to uncertainty. Transactions involving Indian fiat currency for cryptocurrency exchange is a major advantage of Koinex, which other sites lack to offer. Apart from a low trading fee charged, this site also involves some payment gateways with low transaction fee and other payment methods which offer zero withdrawal fee. Along with an intuitive interface, multiple cryptocurrencies are offered through this site. Koinex does not involve coin-to-coin exchange. Some of the cryptocurrencies like Litecoin involves relatively a bit higher withdrawal fee. It does not involve leverage and credit card payments along with limiting the size of the trade. It follows exact matching trade algorithm, which is not significant sometimes. Adding to this, it ensures that a minimum amount is deposited before trading. Customer support should be improved slightly, but that’s with all exchanges. Although Koinex is a new platform, it is growing firm day by day. With a sleek interface and relatively low trading fee, it is gaining popularity among people in India. No bugs have been encountered in this site so far, but a mobile application is much-needed to make it easily available for the users. As it involves trading with fiat currency, it is the best platform for all the Indians to get involved with cryptocurrency. Rising demand for cryptocurrency has intensified the demand for developing new sites for cryptocurrency exchange. The demand for cryptocurrency has been increased after demonetization among Indians.